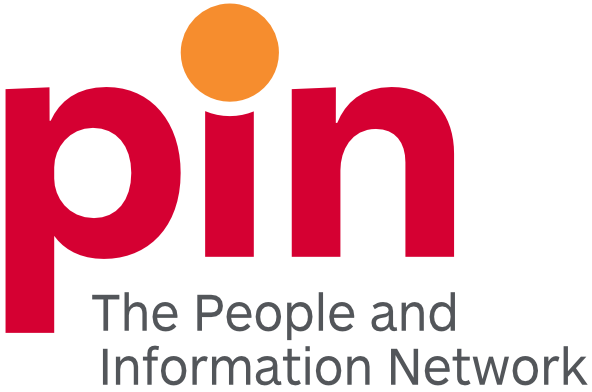 Calling All Students – PIN is Hiring! The Communication and Design Specialist will support our Communications and Program Coordinator to create and implement a 3-year engagement plan. Tasks will include conducting best practice research, building connections with community partners, designing resources for communication including quote and photos, and other. Please click the link above for more details. The Digital Specialist will support the Communications and Program Coordinator to engage the public through digital media including website and social media channels. Tasks will include researching digital trends in the non-profit field, utilizing Google Analytics to identify and track key metrics to measure success, building social media presence, and other. Please click the link above for more details. The Communication and Event Coordinator will support the Information and Referral Administrator to engage community members in local information and referral services. Tasks will include designing and implementing of a series of information fairs for older adults, planning an event for National Information and Referral Day, communicating with local agencies to secure up to date information for the Community Information database, and other. Please click the link above for more details. Please send cover letter and resume to Pat Eton-Neufeld, at [email protected] by May 16th.